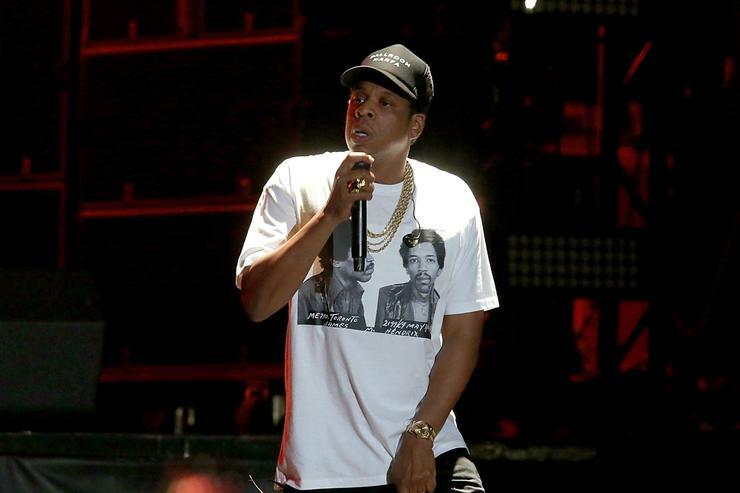 Hov revealed that his show in Lincoln, Nebraska on December 6th has been cancelled because of technical difficulties in bringing the concert into the arena. Apparently, Hov says getting the video screens up in in the venue would be impossible. This isn’t the first time How has had to cancel because of production issues either. He says he also canceled a concert in Fresno, California, for the same reason.